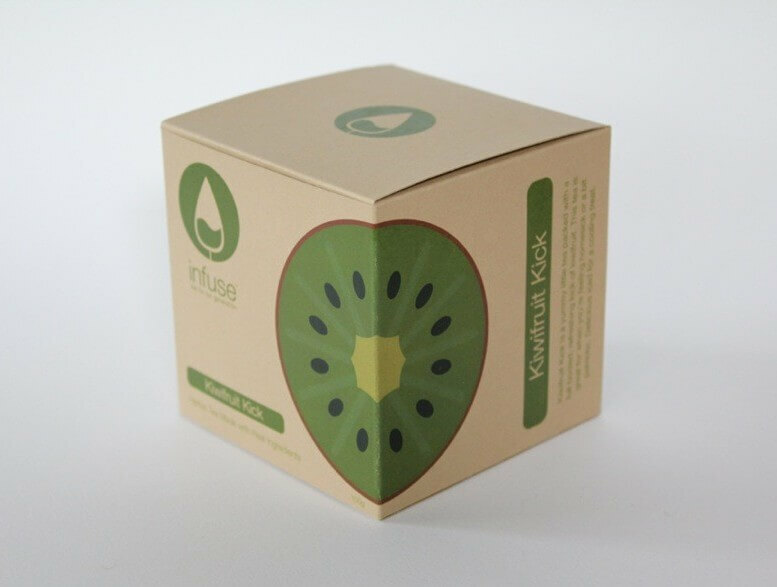 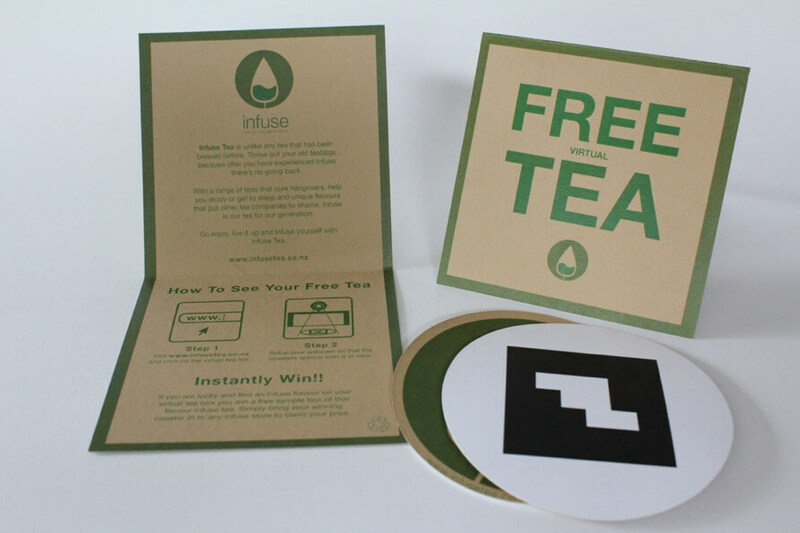 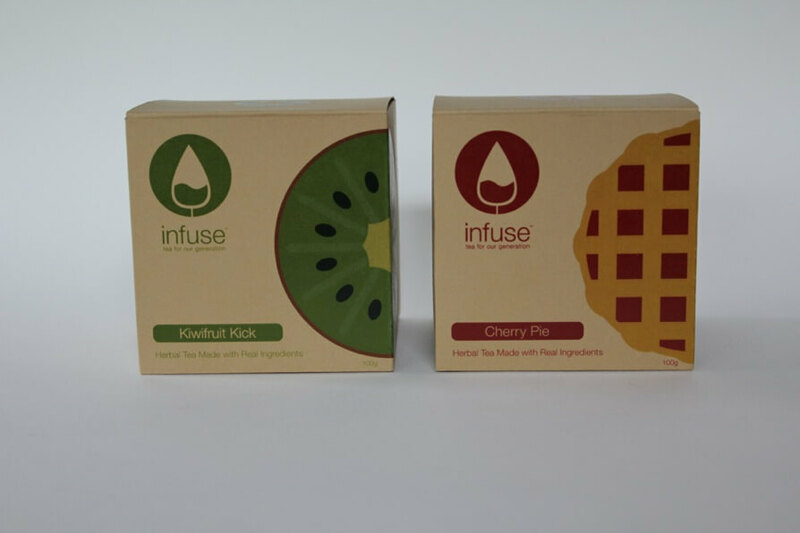 Infuse tea project main goal was to bring tea away from the earl greys and make it more attractive to a younger audience. 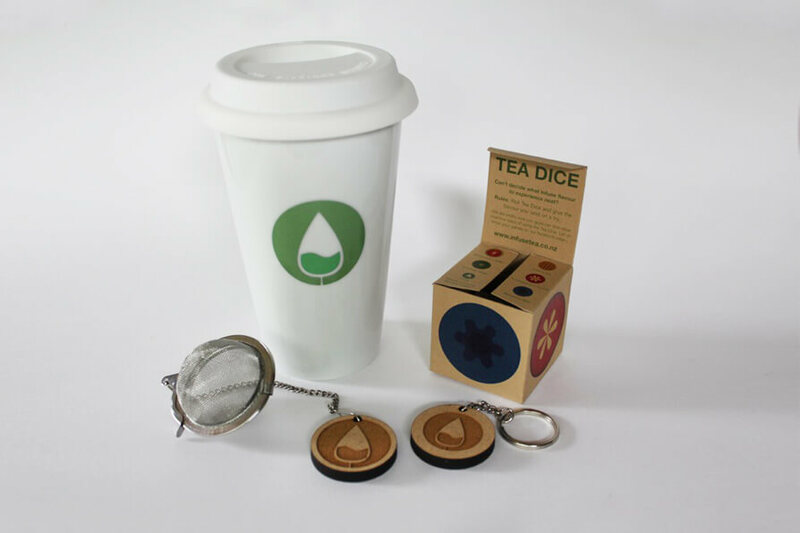 The boxes were designed to be played with and displayed different ways. 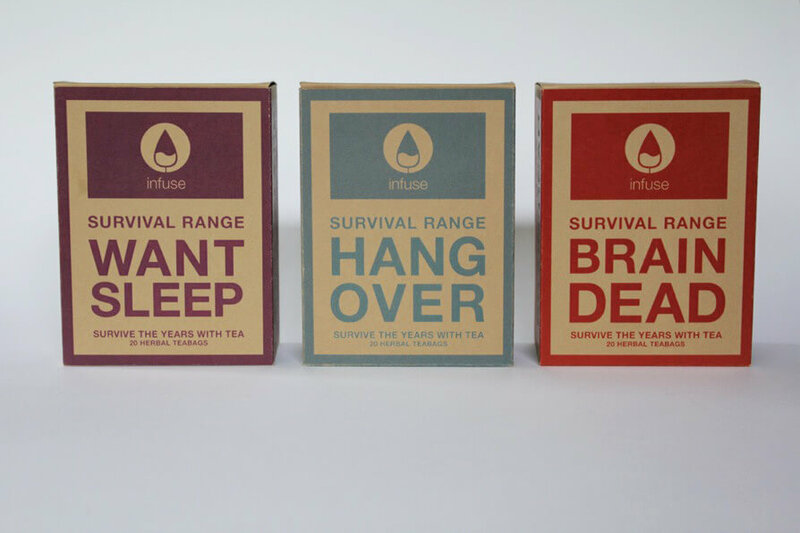 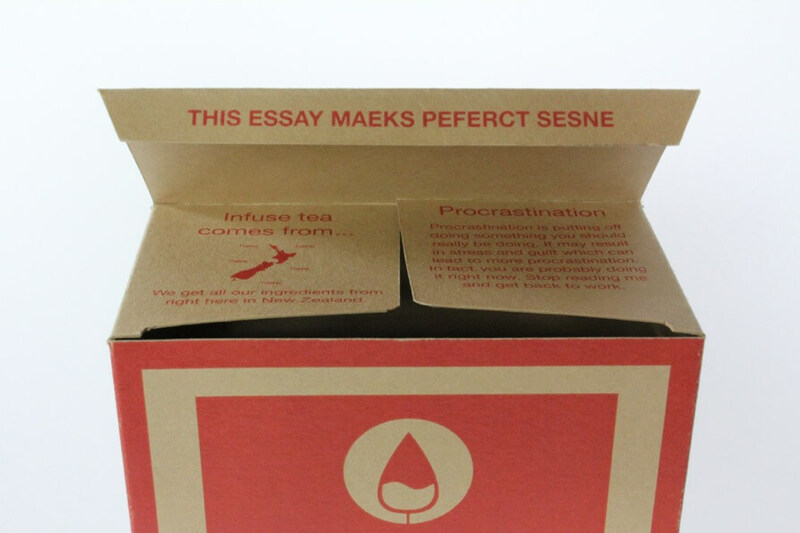 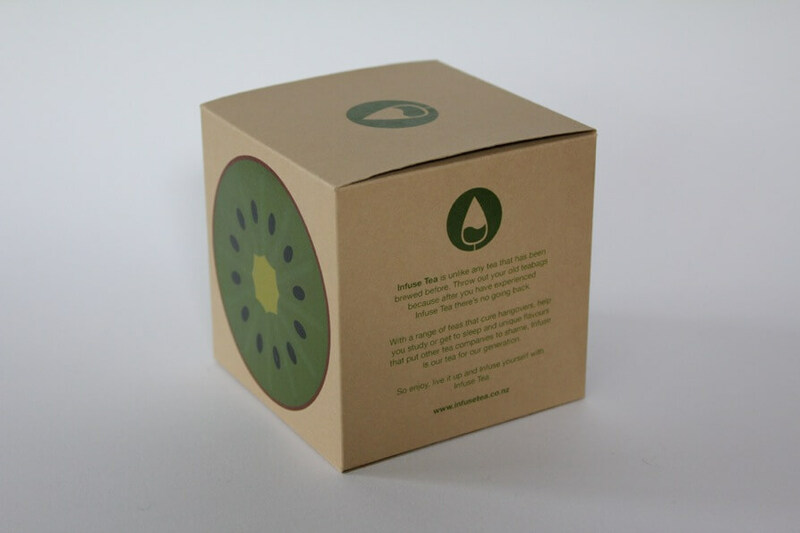 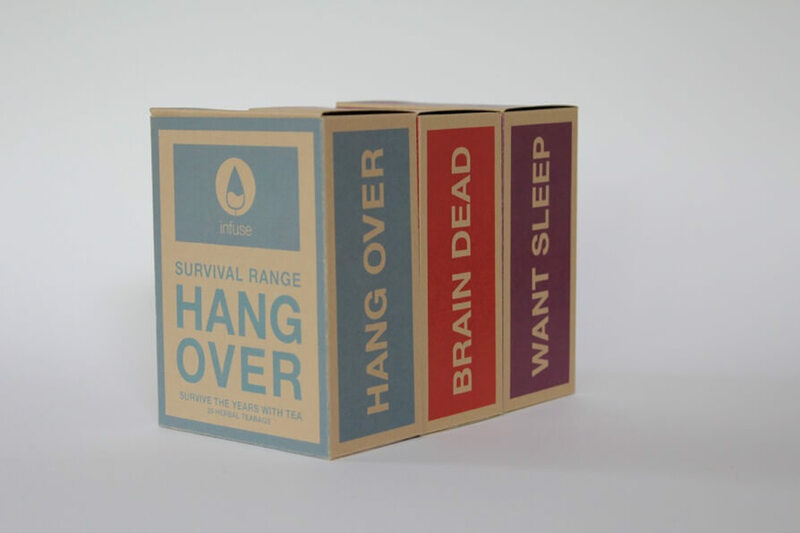 A range of teas targeted towards university students was developed. 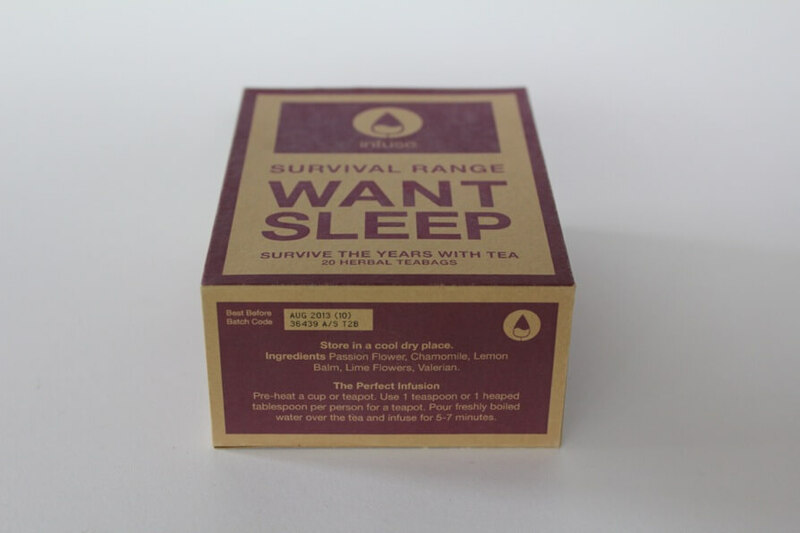 Influenced by a survival kit these included a tea for hang overs, sleep, and study. 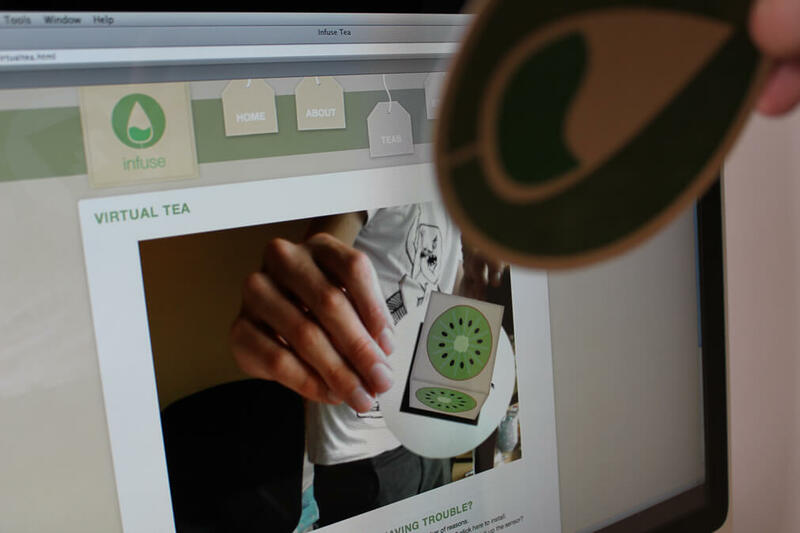 An advertsing campaign utilised technologies like augmented reality to enage the user and social media was used to create a brand identity.